Born and raised in Western Canada, Richard Williams first distinguished himself as a singer in 1981 by winning First Place in the Alberta Provincial Music Festival. This led to a Second Place at the National Festival in Toronto. 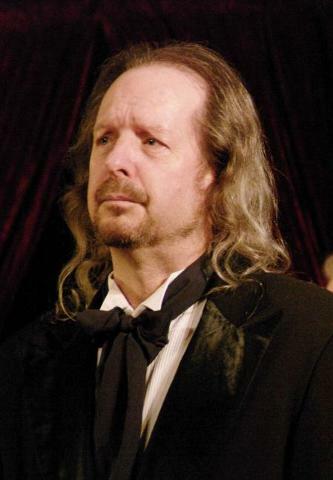 Richard then went on to perform with various choirs and orchestras throughout Western Canada, including the Vancouver Bach Choir and Vancouver Opera Touring Ensemble. Richard made his professional debut in Europe in 1992. His performances throughout Europe have taken him to many of the world's great music centers including Frankfurt, Geneva, London, and Paris. 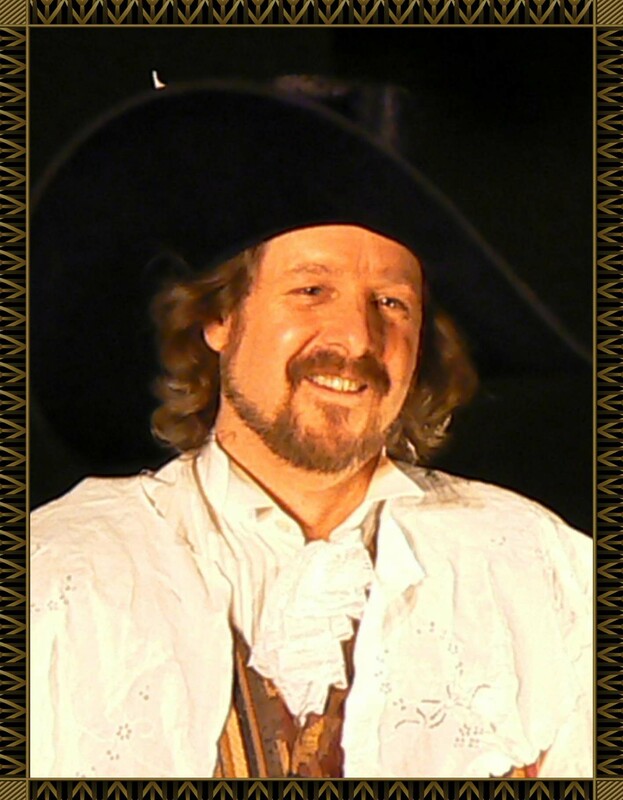 Richard also pursued a conducting and teaching career while in Europe. He was appointed to several prestigious posts, including Director of Vocal Studies at the international School Of Geneva, Switzerland, Chef de chant for the National Swiss Youth Choir and Chef du Choeur for Opera Studio de Geneve. Richard has, after 10 years as Artistic Director has handed the reigns over to Baritone, Riley McMitchell but don't worry, he has not stopped singing. Richard will continue to perform regularly with OPC. His roles with OPC include Macbeth in Verdi's Macbeth, Rigoletto and Monterone in Verdi's Rigoletto, Bluebeard in Bartok's Bluebeard's Castle, Enrico, Arturro and Raimondo in Donizetti's Lucia di Lammermoor, Germont in Verdi's La Traviata, Riccardo in Bellini's I Puritani, Lorenzo in Bellini's I Capuleti e i Montecchi, Oroveso in Bellini's Norma, Ankarström in Verdi's Un Ballo in Maschera, and Zaccaria and Nabucco in Verdi's Nabucco. 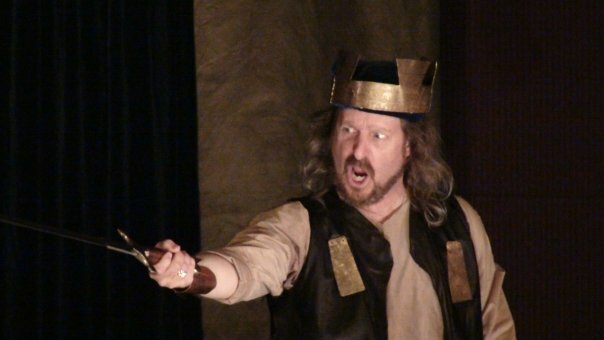 Richard Williams as Macbeth in Verdi's Opera "Macbeth"